Let’s say you’ve found yourself with a little extra money—maybe your company gave you a year-end bonus, or maybe your stock portfolio performed above expectations—and you’re looking for the best and most satisfying way to spend or invest it. You could take the entire family on a vacation, or you could buy an RV and travel around the country. 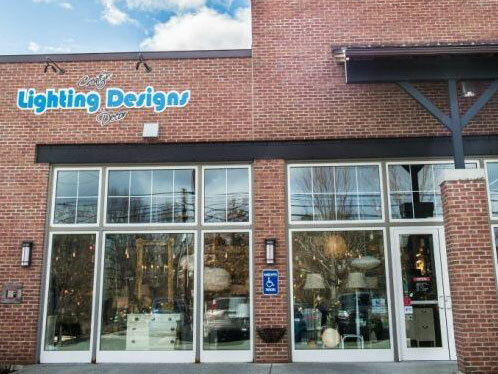 Or you could remodel your kitchen, or splurge on new furniture. Or you could buy a hot tub. What are you investing in when you buy a hot tub? You may be looking for a complete and luxurious way to unwind and relieve stress after a long day of work. Perhaps you want a therapeutic solution to sore muscles, or a chance to bring your friends and family closer together. Or maybe you’re looking to add an attractive and appealing feature to your vacation home or rental property. Owning a hot tub comes with many benefits. Having a hot tub right at home could be the key to unlocking your work-life balance. It could be just the thing to reignite your romance. 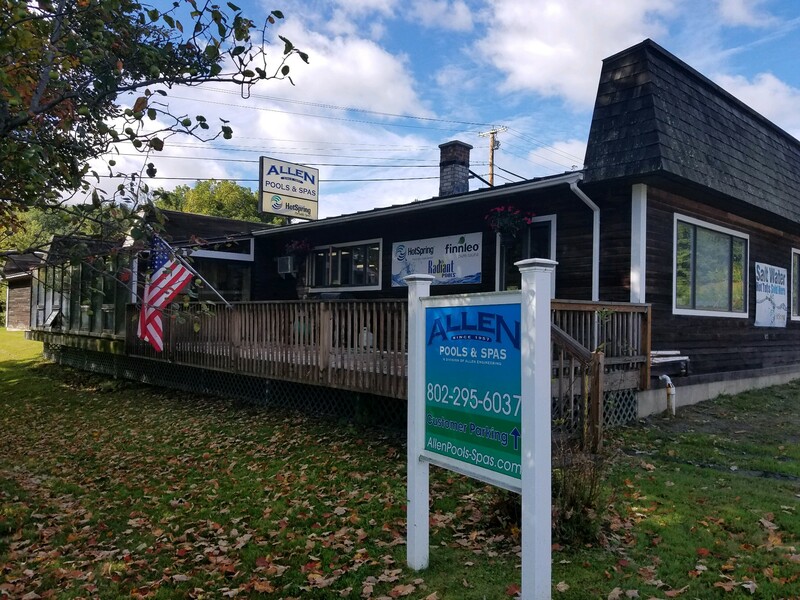 It could be the factor that encourages prospective tenants to choose your rental property over another, or convinces prospective home buyers to place an offer. Or it could be a way to get the kids excited about family time again. The question of whether an investment in a hot tub is worthwhile depends on how much you enjoy the personalized benefits of hot tub ownership. When you decide to buy a hot tub, your total investment will include the upfront cost of the hot tub, the time and effort required to maintain it, and the ongoing costs to run it. The question of whether the advantages of a hot tub are worth the expenses and responsibilities hinges on the overall quality of the hot tub and the ease of care and maintenance. Well-made, high-quality hot tubs are designed to minimize the time and effort spent on cleaning and maintenance with easy water quality tests, well-integrated filtration, and self-sustaining sanitation systems. 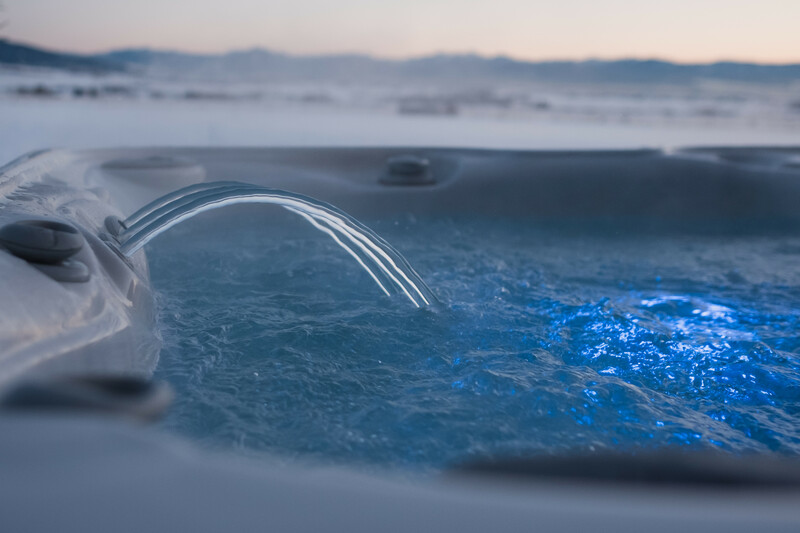 Likewise, while older or cheaply-made, poorly insulated hot tubs demand a great deal of electricity to heat the water and run the jets and pumps, today’s premium and luxury hot tubs are designed to be highly energy efficient, resulting in lower energy costs. 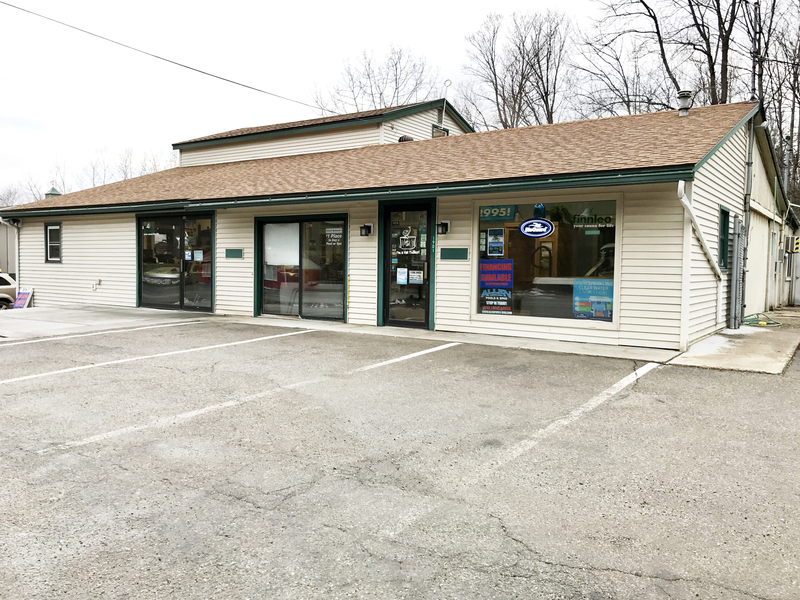 A reliable hot tub that runs well, requires little ongoing care, and doesn’t spike your electric bill will be a better investment in the long term than a bargain-priced but trouble-plagued model. Modern hot tubs are designed to enhance your home environment by complementing its existing aesthetic, running quietly in the background, always ready when you need it. Your hot tub is there to support an active lifestyle by easing muscle tension after exercise and warming you up before you work out. Some hot tubs offer complex massage therapy jet systems designed to target all areas of the body while you sit back and relax. 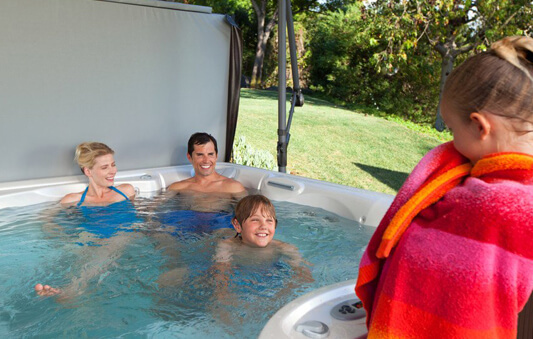 Your hot tub offers a chance for your entire family to get together and reconnect on a regular basis, without the barriers of phones or other devices between you. The hot tub is an experience everyone can look forward to sharing. The same goes for your friends and community: Your house may become a popular gathering spot when you open it up for others to enjoy the benefits of your hot tub. 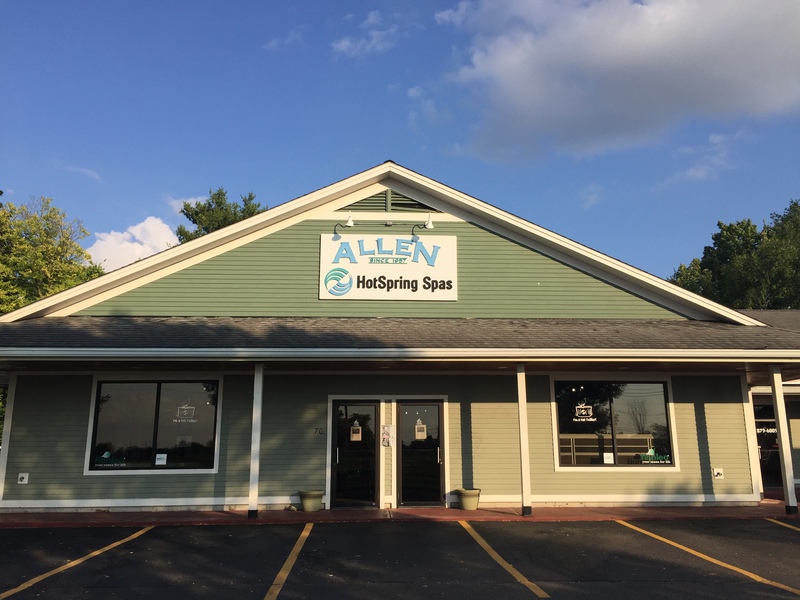 No matter what your personal priorities may be, a high-quality hot tub will be there to support your interests without demanding more than a minimal ongoing investment of time, energy, and money. 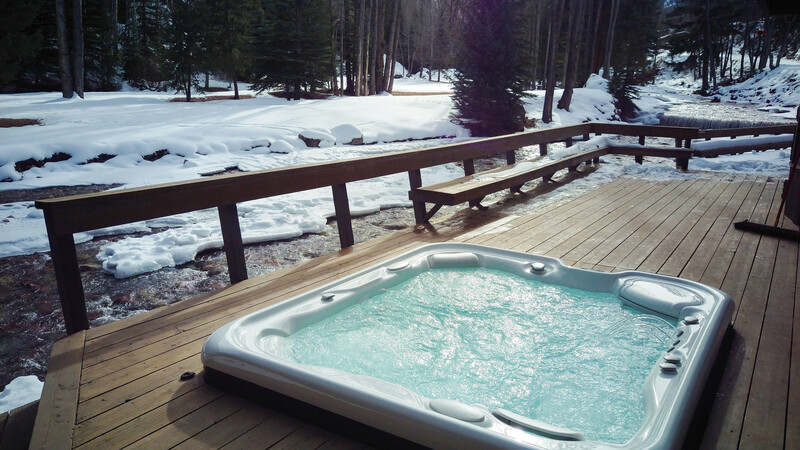 When you use your hot tub regularly and thoroughly enjoy its intended benefits, it’s worth the investment. 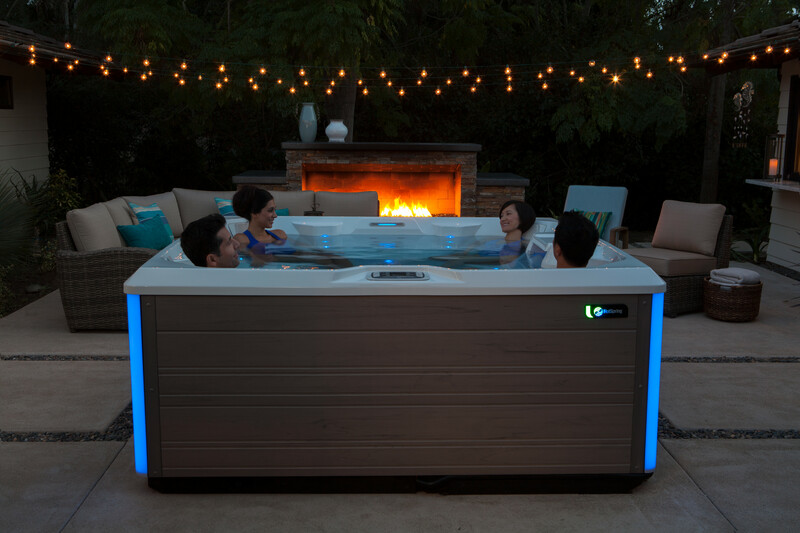 Whether you’re investing in your well-being, in your family and community connections, or in your home’s rental value, always shop for a premium-quality hot tub that will have a long life and carry its own weight in the relationship. When you choose the right hot tub, you won’t regret the investment. In fact, you’ll most likely discover benefits you never even expected.